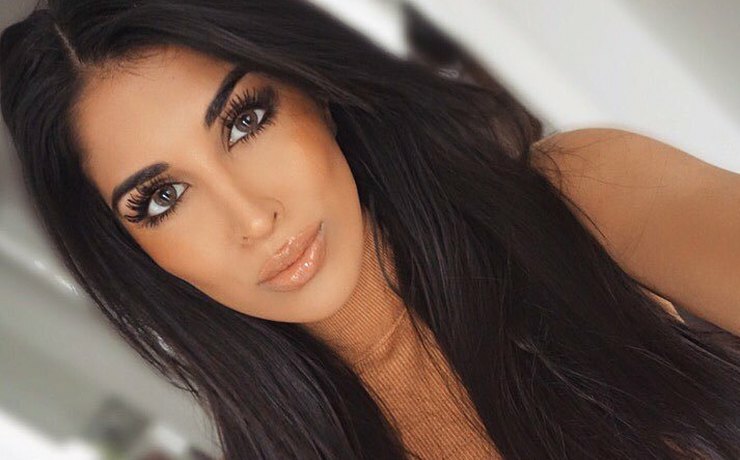 Canadian beauty blogger Fara Dhukai is famous for her natural beauty recipes. 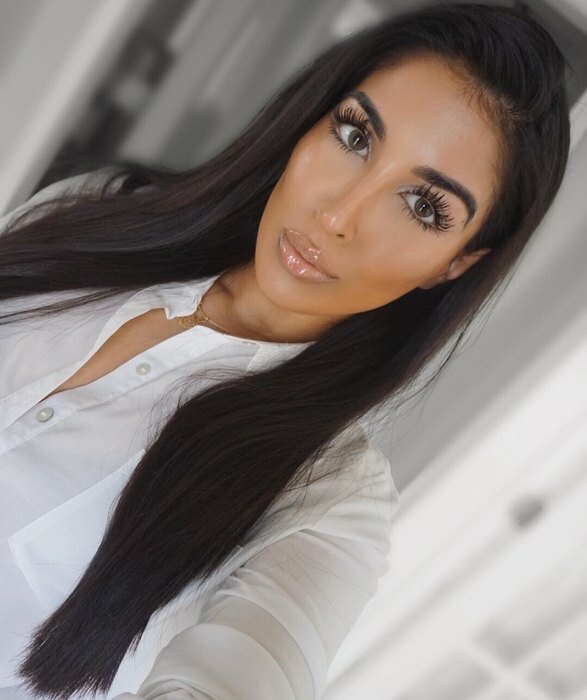 She advises her subscribers to get rid of acne using garlic, for density of eyebrows to rub them with onions, and whiten teeth with special coconut mixture. At this time, Fara revealed how to replace deodorant. It turns out, make your own deodorant is very simple. To do this you will need a lime! "How hard to find a deodorant that keeps me dry and odor free all day without reapplying. It's funny, but you smell like what you eat. I'll show you a homemade remedy that will keep the smell of freshness throughout the day. Even in hot weather, as in Miami, it will help you to keep smelling fresh"- Fara wrote in Instagram. Before you put lime juice on underarms, blogger squeezes citrus in hands, cuts it into pieces and puts on the skin. Fara says that this is the best remedy against sweat and odor. Subscribers divided into two camps. Someone called "popular" recipe not hygienic, and someone on the contrary, decided to take the beauty advice.